Imagine: You discover by surprise that part of your own team is on board in your business trip plane! You had no idea that they had scheduled this trip, moreover, to the same destination as you. Let’s be clear, it is high time to strengthen your management tools. It’s a safe bet that if such a situation arises, it is that you have a number of holes in your snowshoe that will undoubtedly cause regrettable situations and yet avoidable! And if we extend this issue beyond your department, to other teams that are also on the same destination as you at the same time; it is likely that the subsidiary that welcomes all these people may have trouble living this uncoordinated accumulation of visitors! The lack of communication, coordination, and therefore management of the flow of visits may be counterproductive. As well as adding a significant economic cost to the company. Added to the cost of the trips which constitute themselves the third expenditure, out of production, of the big Groups. Not to mention the notorious regret and so frequent on the theme “If only I knew you were there! !” When you come across a colleague by chance! 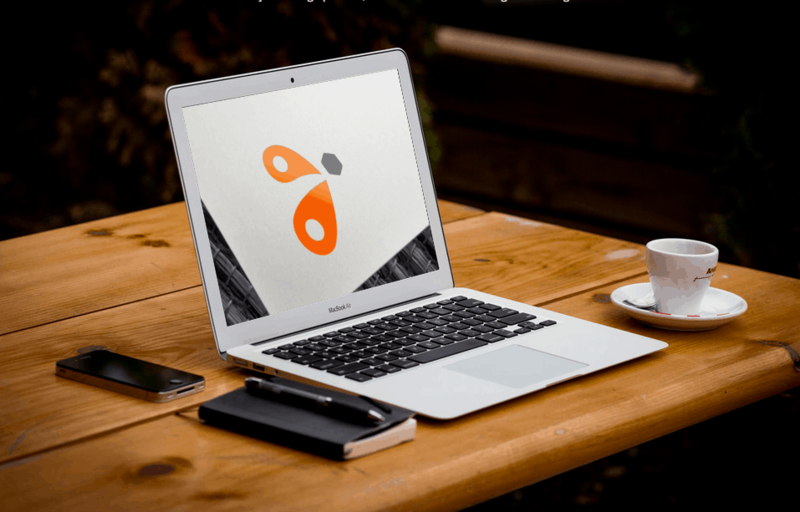 Well, all this time lost and missed opportunities can now turn into successful meetings thanks to Hubtobee, which makes possible the collective intelligence and transversal communication within the company like the biomimicry of the hive. 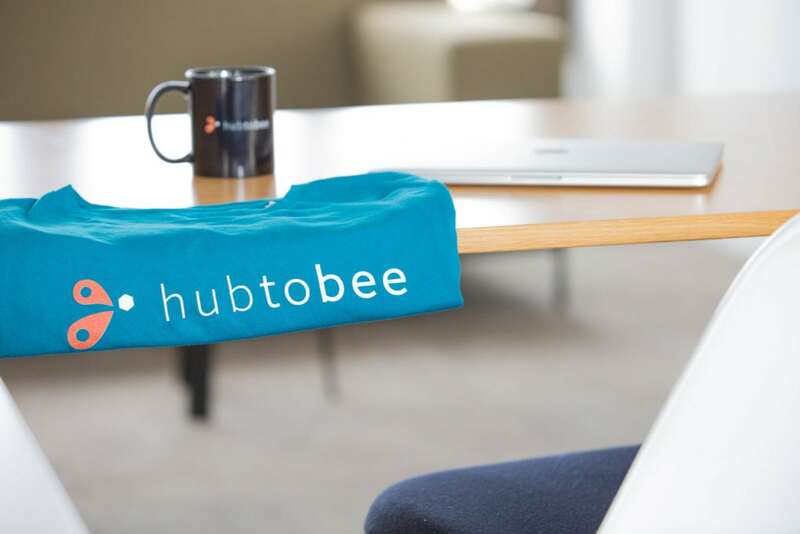 Indeed, hubtobee wants to give the companies the opportunity to communicate internally as beehives in order to empower teams and to make colleagues cooperate in a better collective dynamic. Just like bees that communicate with each other the geolocation of the best sources of pollen, hubtobee wants to offer a greater fluidity of relations and networking within the company. “Tell me where you’re going, hubtobee will tell you who’s there!